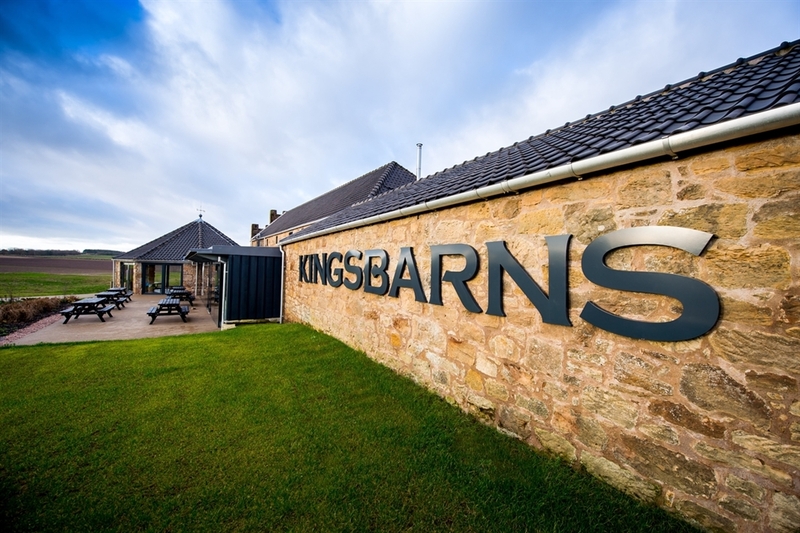 Conveniently located close to the home of golf, St Andrews, the Kingsbarns Distillery and Visitor Centre sits in a charming 18th century farm steading and features an exhibition, whisky and gin distillery tours, tastings, shop and cafe. Open 7 days. 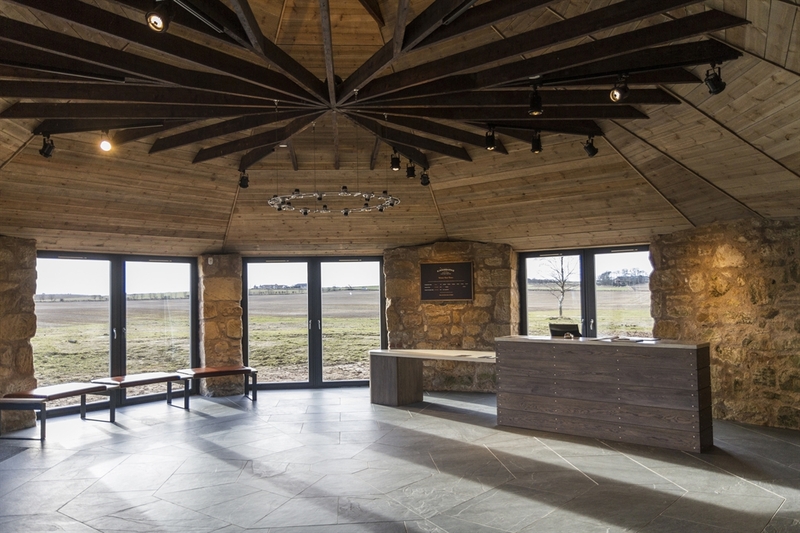 Kingsbarns Distillery and Visitor Centre in the beautiful East Neuk of Fife opened its doors in December 2014. 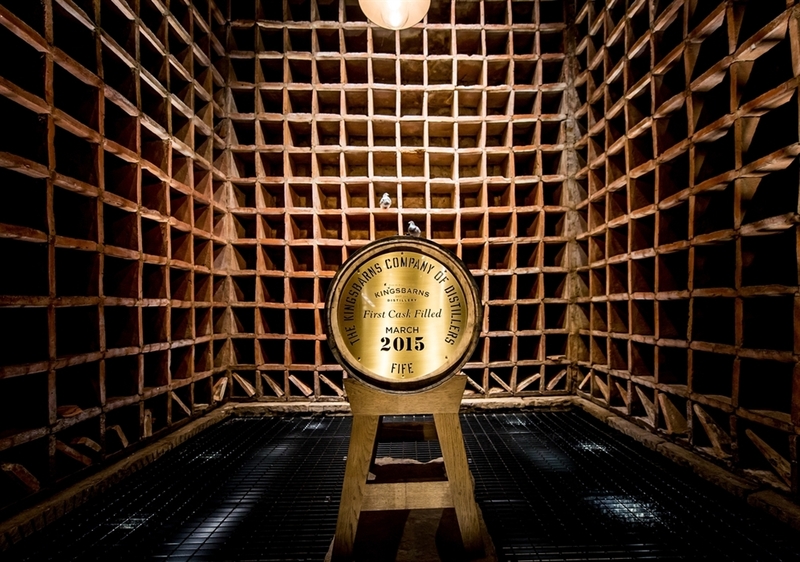 The distillery is situated between St. Andrews and Crail, close to the world famous Kingsbarns championship golf course. 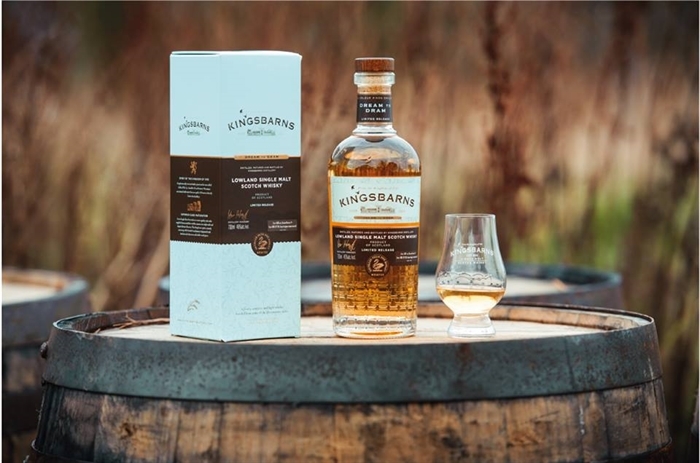 The historic and charming East Newhall Farm steadings situated on Cambo Estate were carefully restored and converted into a small distillery with exhibition, tasting rooms, shop and café. 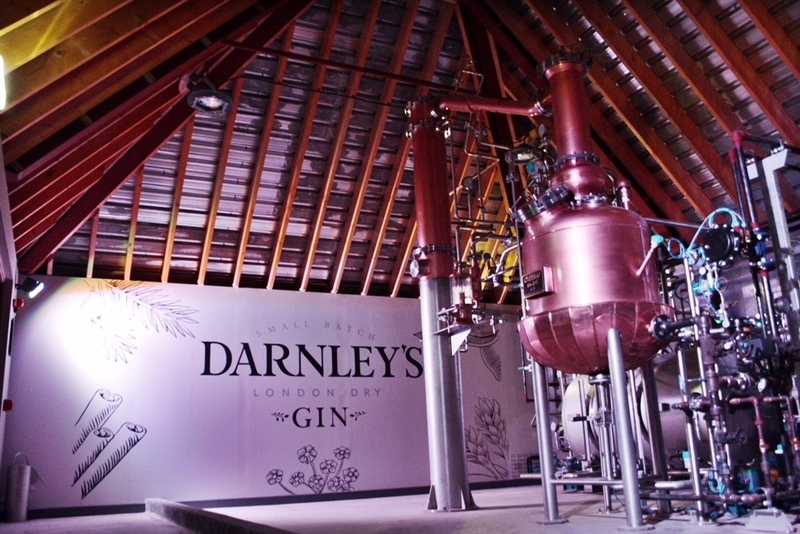 Kingsbarns Distillery is also the home of Darnley’s Gin. 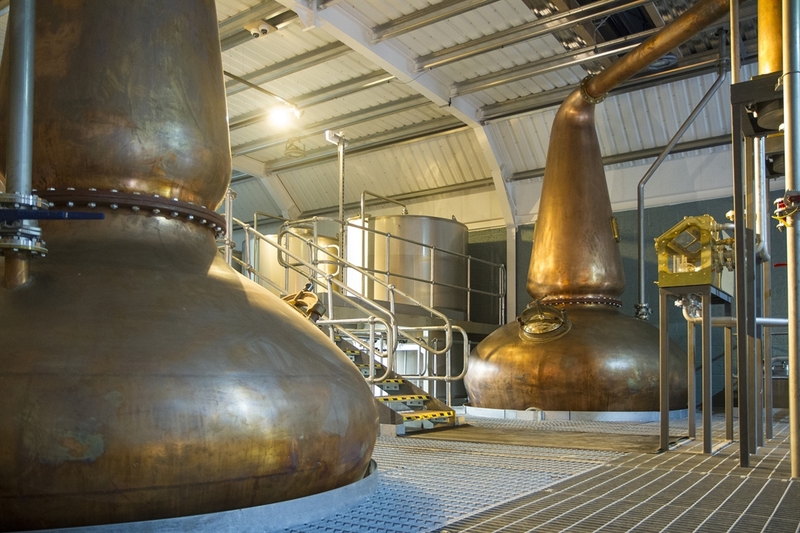 Tours of the Gin Cottage are available daily with the chance to learn the history of gin as well as the process. 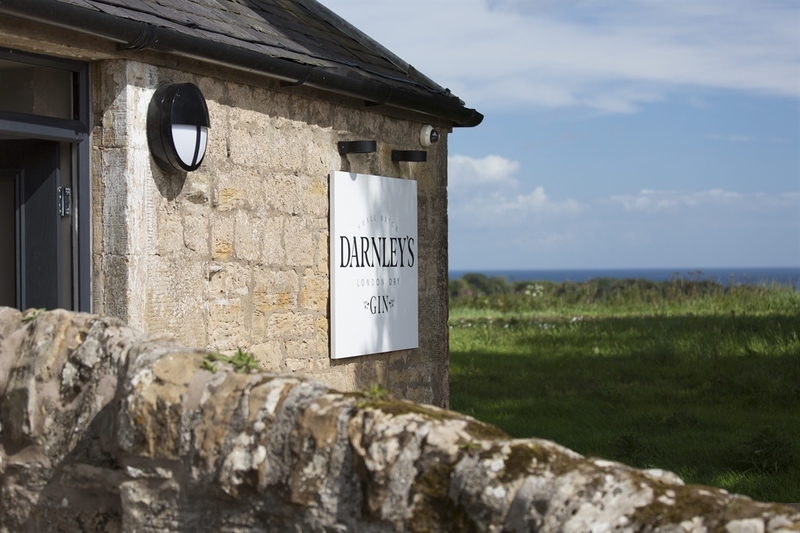 At the end of the tour you will have the chance to taste all three of the Darnley’s Gins . 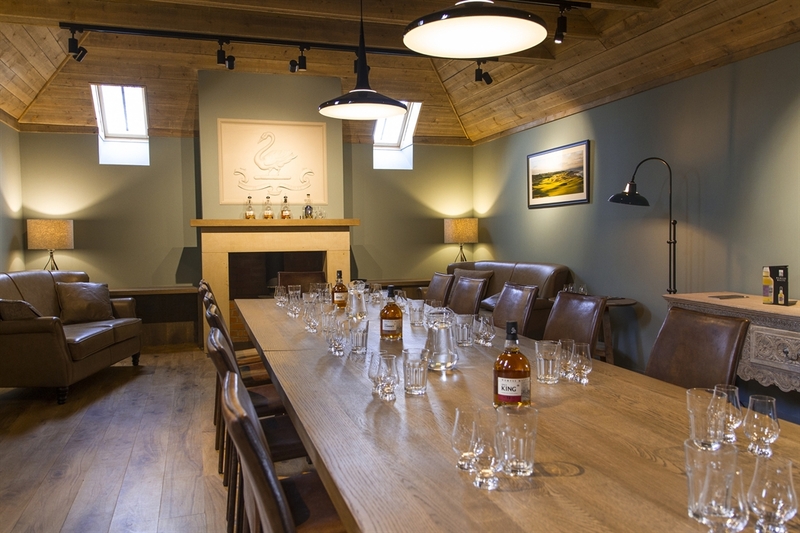 The visitor centre offers a range of different tours and tastings from the Wemyss Malts collection of Scotch whiskies and Darnley's Gin. 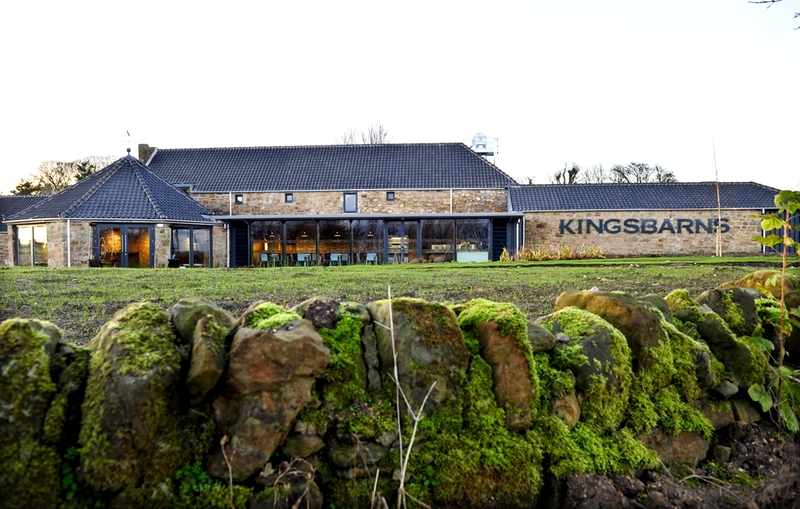 2019 Opening Times, 7 days a week - March, April and October: 10am - 5pm. May - June: 10am - 6pm. First tour 1030am, last tour 430pm. July - September: 10am - 7pm. First tour 1030am, last regular tour 430pm. The 19th Hole Tour is at 530pm.